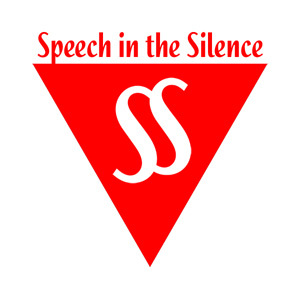 Speech in the Silence is the official podcast of Blazing Star Oasis-OTO. It features Lectures, Readings, Music, Practical magick and much, much more. The “Living Thelema” segments with Dr. David Shoemaker are a really fabulous resource for thelemic magicians. If you haven’t heard it, it is a definite must listen. 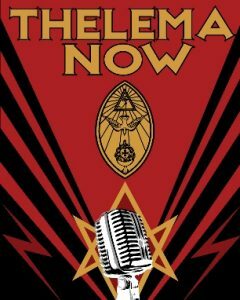 A truly great Thelemic podcast. Thelema Now is produced with support from Ordo Templi Orientis USA. Its mission is “to provide listeners with interesting, informative, thought-provoking interviews featuring individuals involved in myriad realms of mysticism, spirituality and magical theory and practice: authors, sorcerers, academics, entertainers.” Definitely worth a listen.